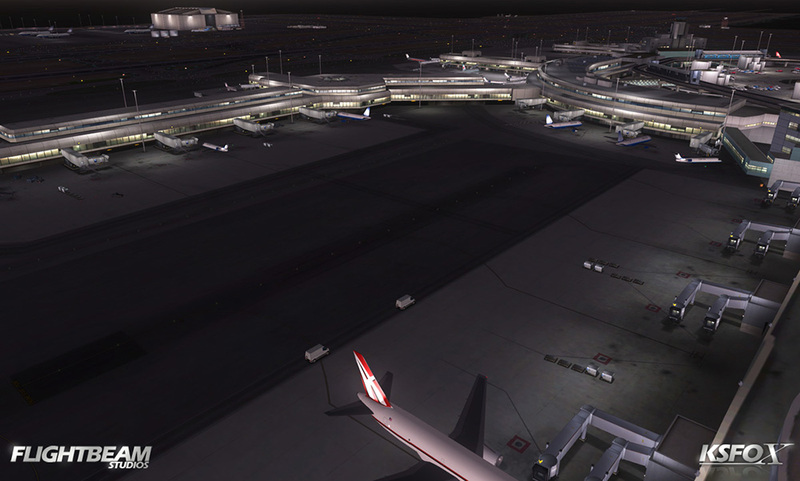 Product information "Mega Airport San Francisco"
San Francisco is one of North America's biggest west coast airport hubs. 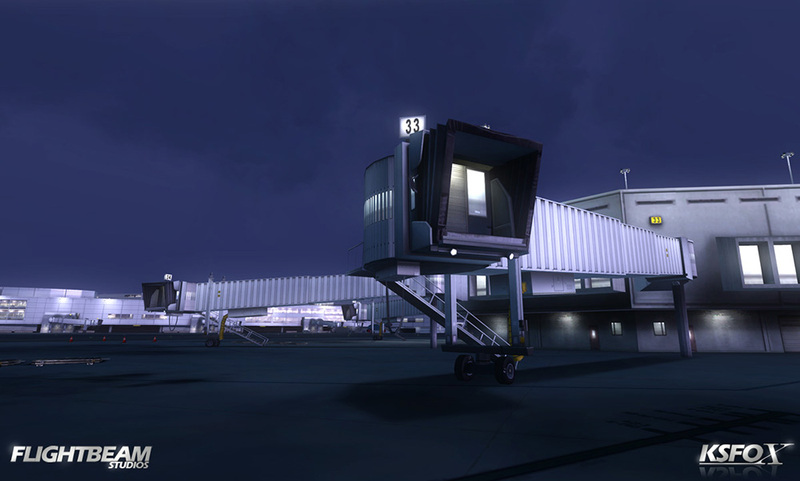 With a unique surrounding landscape and approach rules, this scenery is must have for any simmer flying through North America. 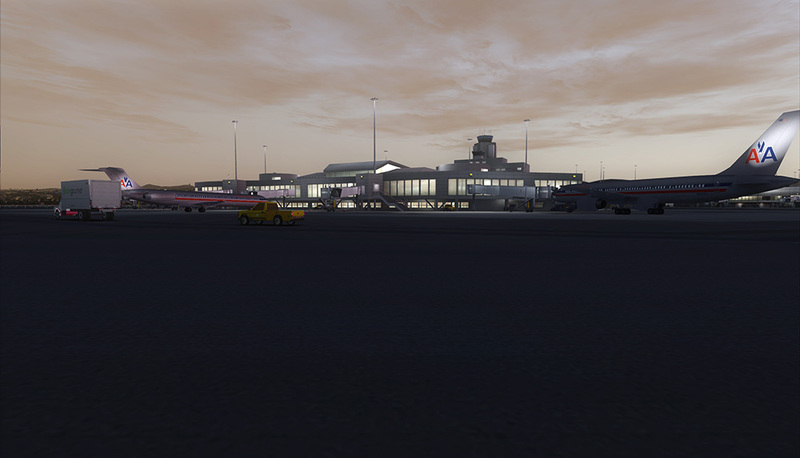 San Francisco is one of the most important national and international aims of big airline companies like New York, Chicago, Tokio, London and Dubai. 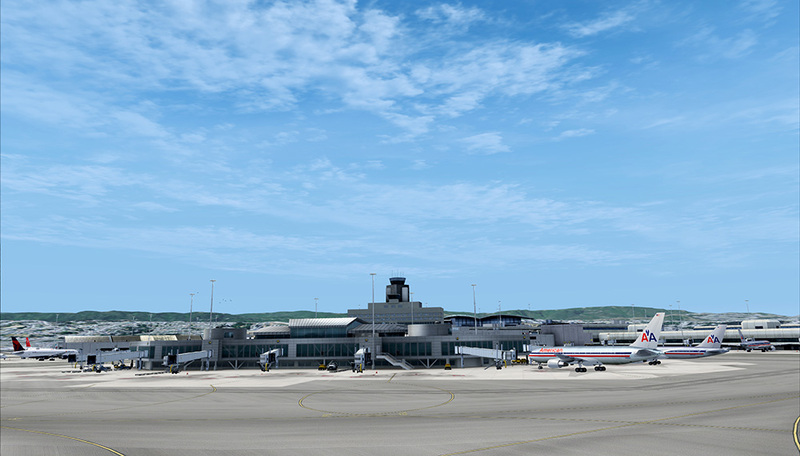 The airport has flights to points throughout North America and is a major gateway to Europe and Asia. 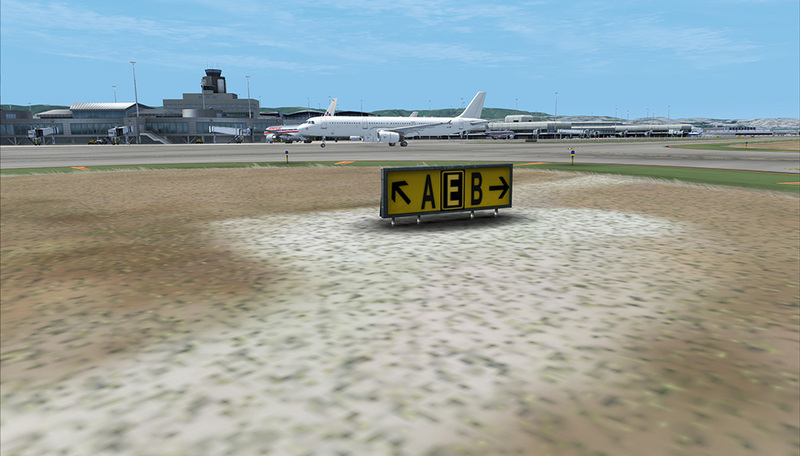 The ground layout has been developed from high resolution photo real images and matches the data of the real airport. 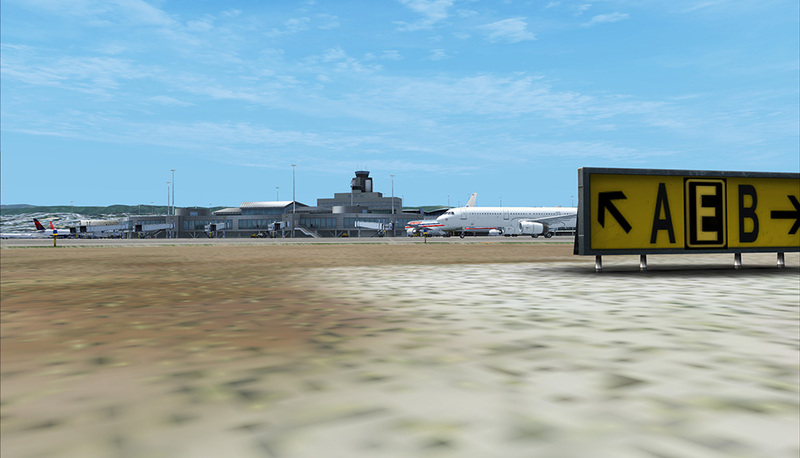 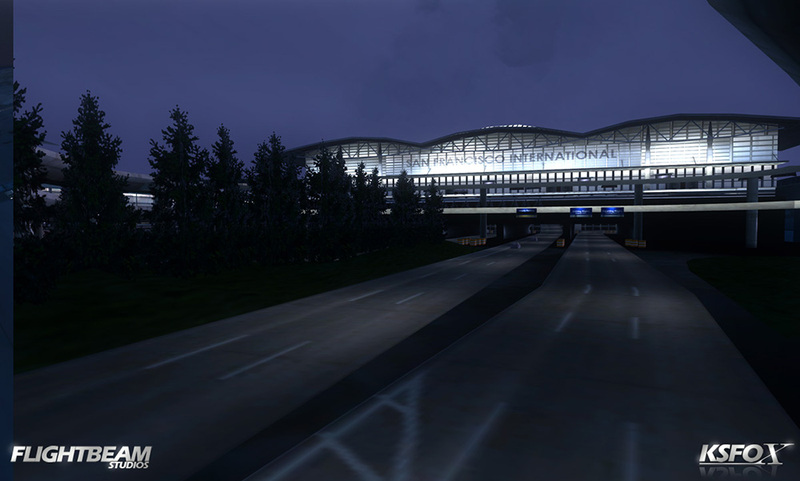 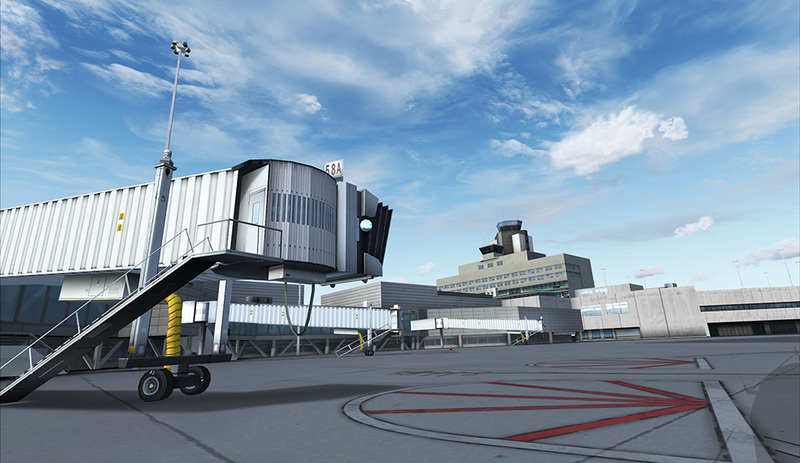 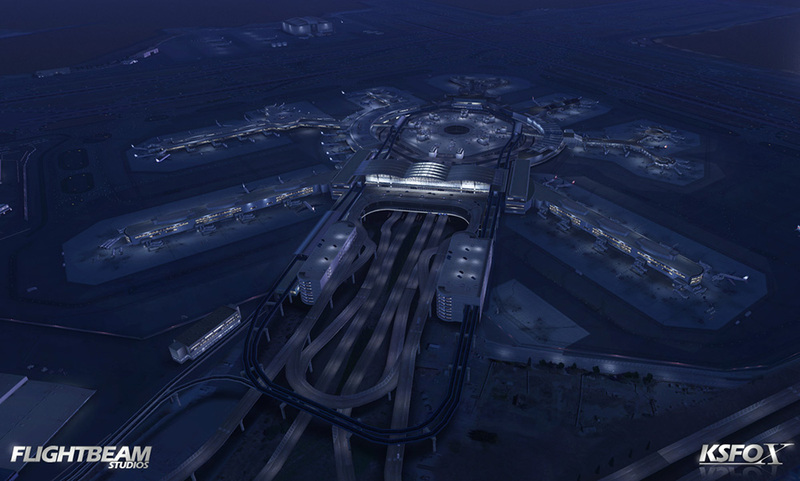 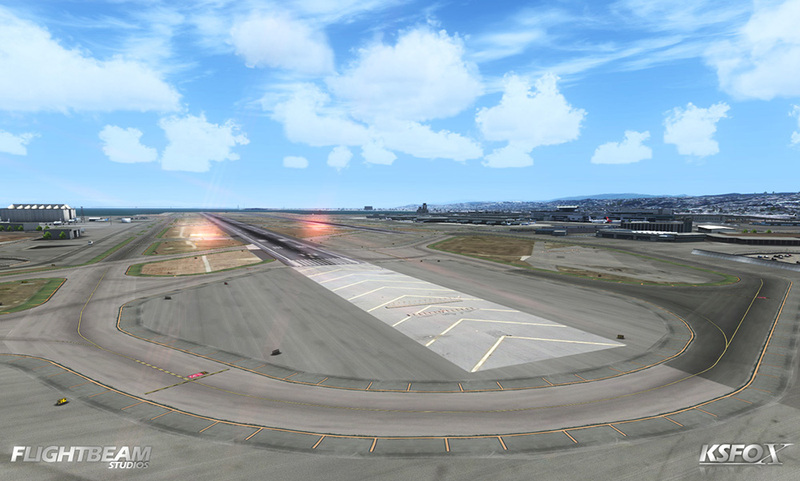 The airport itself has been recreated to the smallest of details including all buildings and airport institutions, docking systems and many more features taking advantage of the techniques of FSX. 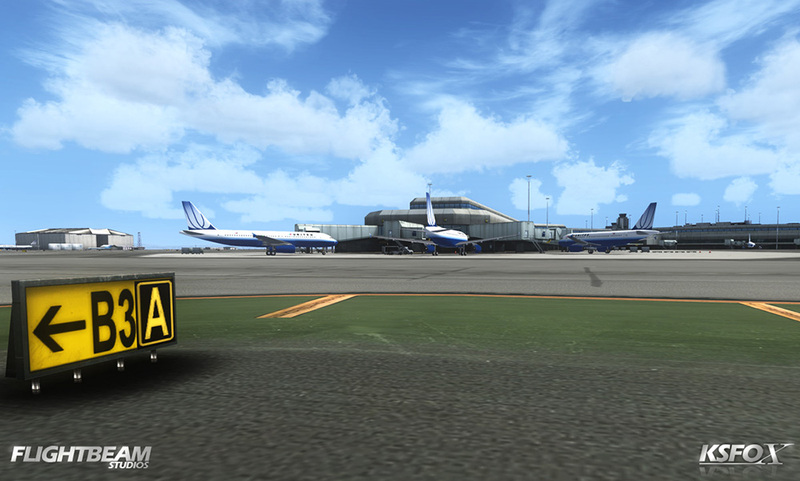 The FS2004 version doesn't require a online registration. 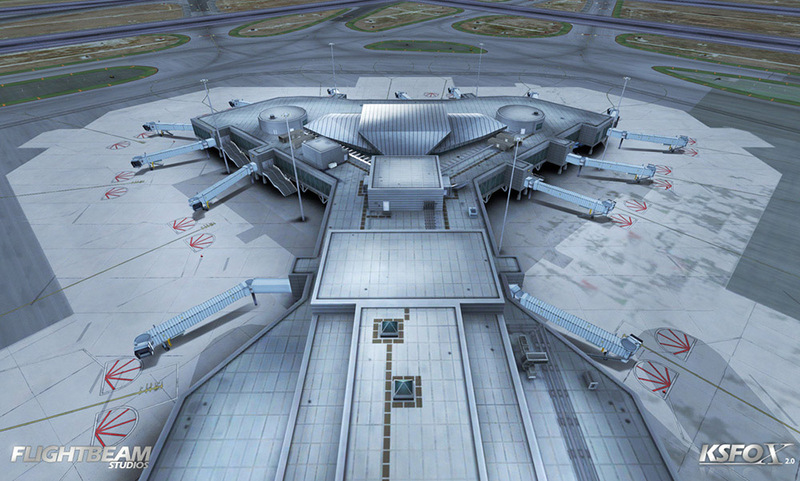 Related links to "Mega Airport San Francisco"